In April 2018, Sanctuary Stanley’s Camp was reborn with 10 brand new luxury canvas tents. 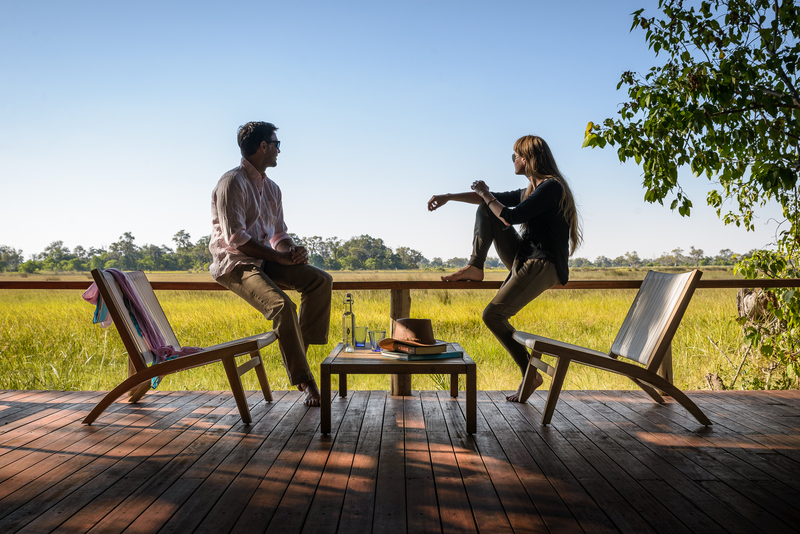 Here on this 260,000-acre private concession in the renowned Okavango Delta, the distinguished accommodation has been crafted with sustainability in mind to evoke the days of explorer Henry Stanley, whom the camp is named after. The classic-style tents have been significantly enlarged, with five-star fixtures. 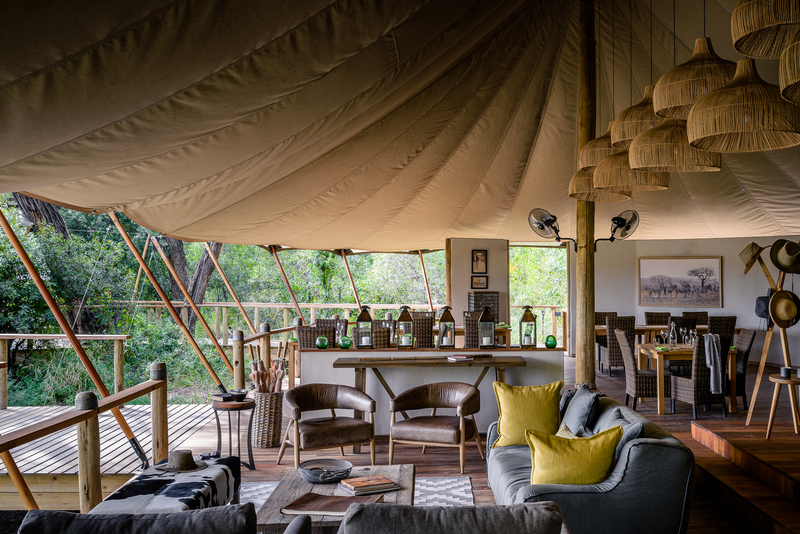 Each tent has a deck with views over the dramatic floodplains, allowing prime game viewing from your bedroom with a freshly made cup of tea or coffee to hand. The in-room experience has also been enhanced with the addition of a compact gym, yoga bag a well-stocked minibar and coffee station. The easy, breezy central tent will be where to relax on summer evenings. 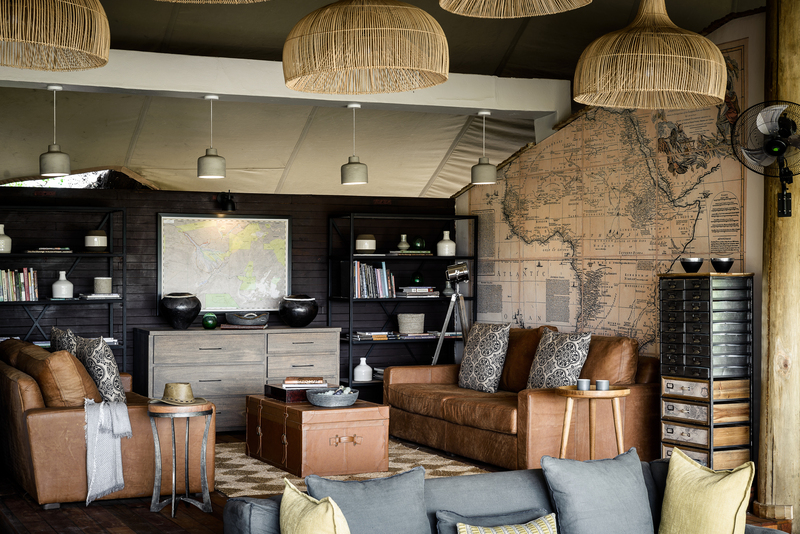 Here, the new Explorer Lounge is modelled on the much-loved orientation room at Sanctuary Chief’s Camp, inviting guests to discover more about the Delta ahead of their explorations. There’s also a sociable new outdoor bar with the best possible views over the floodplains ensuring every moment of each stay has that incredible wilderness in widescreen. Constructed with sustainability in mind, the new tent structures have a lighter footprint, yet are strong in style. A new solar farm will minimise the impact on the local environment and will generate 80% of the camp’s electricity. 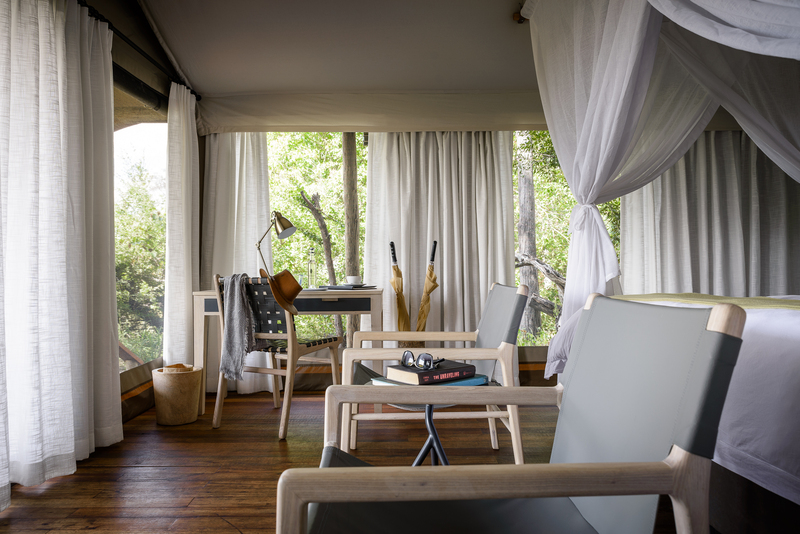 The furniture, fittings and interiors have been redesigned to create an entirely new feel for all the atmospheric accommodation, with touches such as woven basket lights conjuring traditional Botswanan craftsmanship. Big views of the Big Four — the African lion, African elephant, Cape buffalo and the African leopard — are practically guaranteed here on the Okavango Delta where the wildlife and game viewing is staggeringly special. Sanctuary Stanley’s Camp is also home to a unique elephant interaction project created in partnership with the Living with Elephants foundation. 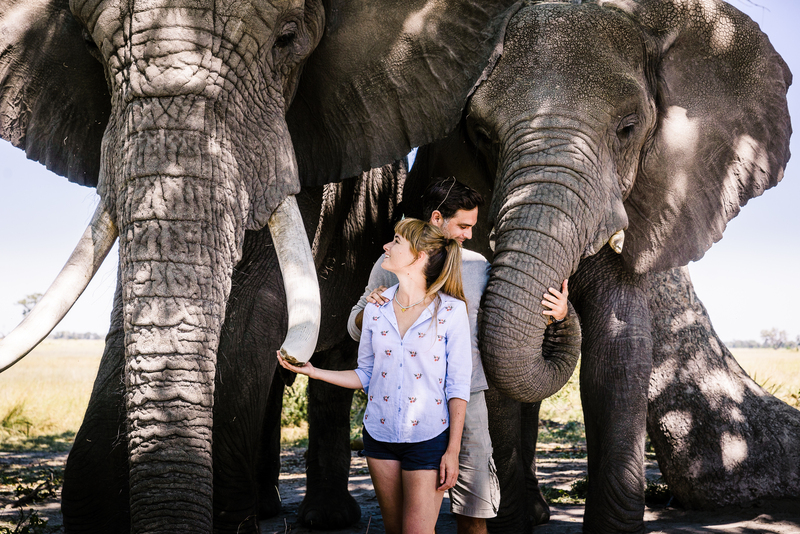 Thanks to this initiative, guests at Sanctuary Stanley’s Camp have an extraordinary opportunity to take bush walks with orphaned elephants — as you explore on foot, take in the world from an elephant’s perspective. To view the full range of Sanctuary Stanley's Camp images, please click here.